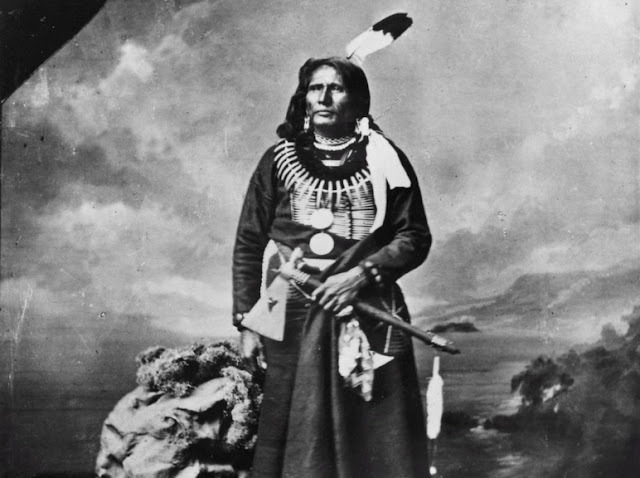 Now a state senator from Lincoln wants to replace Columbus Day with an official state holiday honoring Standing Bear and other leaders from Nebraska’s four American Indian tribes. The bill also could bring a national conflict over Columbus — a hero to some, a villain to others — to the floor of the Nebraska Legislature. 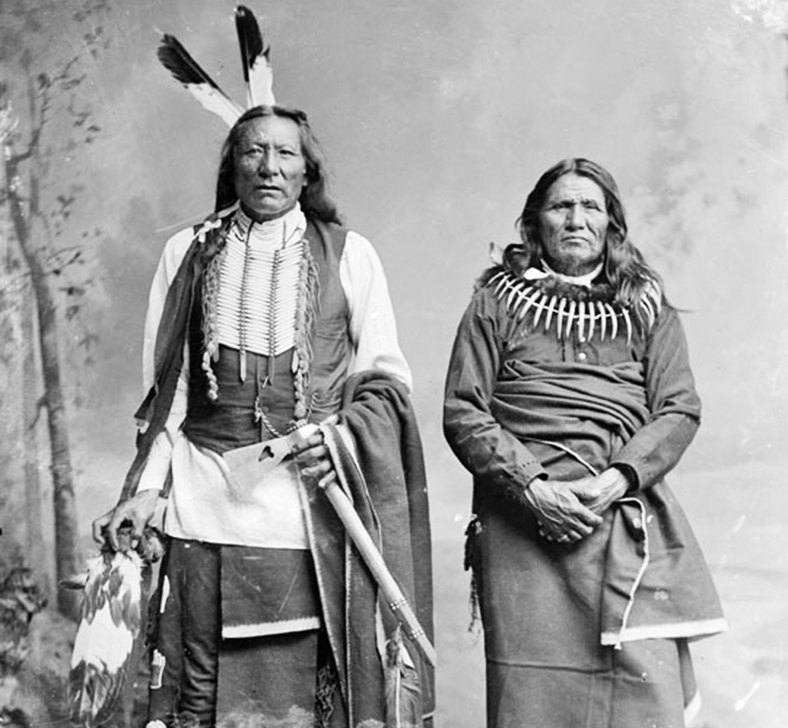 The bill would make Chief Standing Bear and Indigenous Leaders’ Day the official state holiday celebrated on the second Monday of October. A multipartisan list of seven senators have co-sponsored Legislative Bill 485, which was introduced Tuesday. 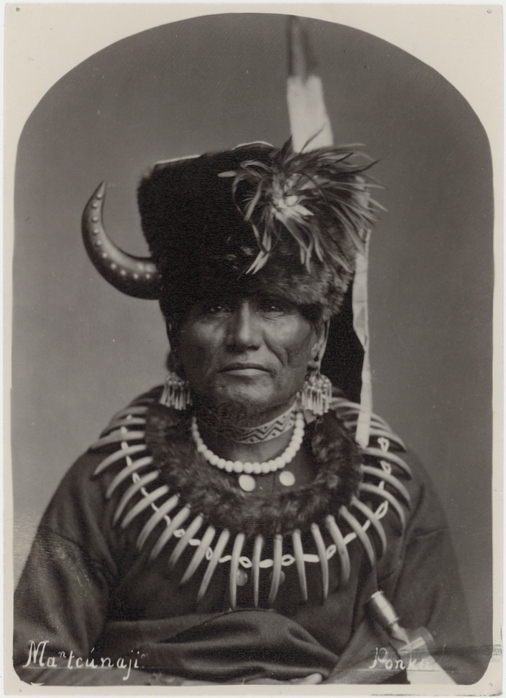 In the late 1870s, the Ponca, a tribe at peace with the United States government, were nonetheless forced to march from their ancestral homeland along the Niobrara River to Indian Territory in Oklahoma. The march became their trail of tears. Pansing Brooks pointed out that South Dakota replaced Columbus Day with Native American Day in 1989, while Hawaii calls it Discovery Day. Last year, Lincoln changed the holiday to Indigenous Peoples’ Day, a name adopted by some other cities. Judi gaiashkibos, director of the Nebraska Commission on Indian Affairs, said Tuesday that it would be appropriate if the Legislature passed the bill during Nebraska’s 150th year of statehood. “I think this is a good time to celebrate the first people during the sesquicentennial and honor them in this way,” she said. 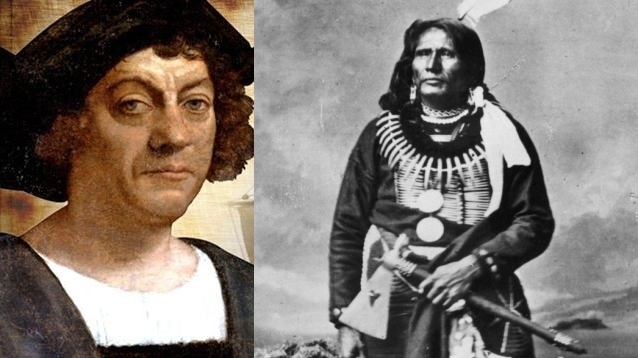 Responses to "Nebraska Bill would replace Columbus Day with day honoring Chief Standing Bear"
Better yet, honor the Treaties an give them back the land illegally taken.